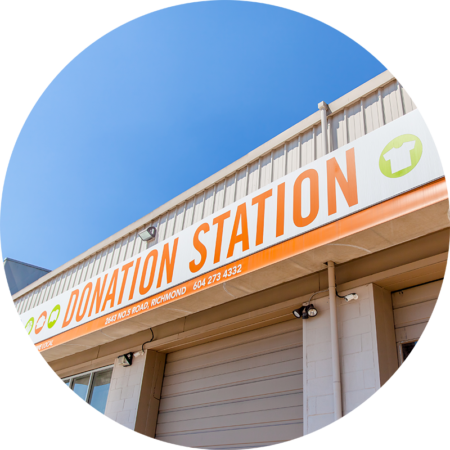 We welcome your clothing, housewares, books and bottle donations to both of our Donation Stations, located in Richmond BC. For a complete list of items we receive, please visit our What Can You Donate? page. To learn more about recycling with DDA, view our recycling brochure. Open Weekdays from 7:00 AM – 3:30 PM. Donations can also be left outside under the awning on weekends. Copyright © 2019 Developmental Disabilities Association. All rights reserved.